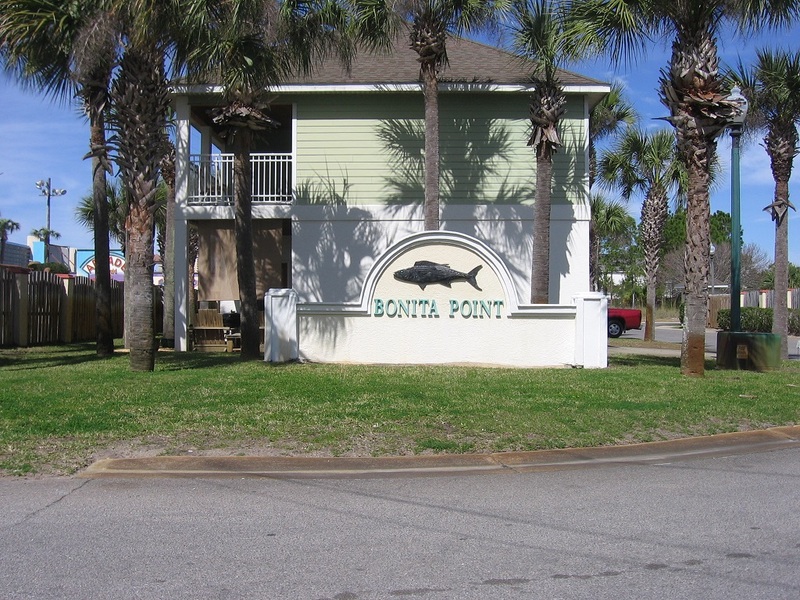 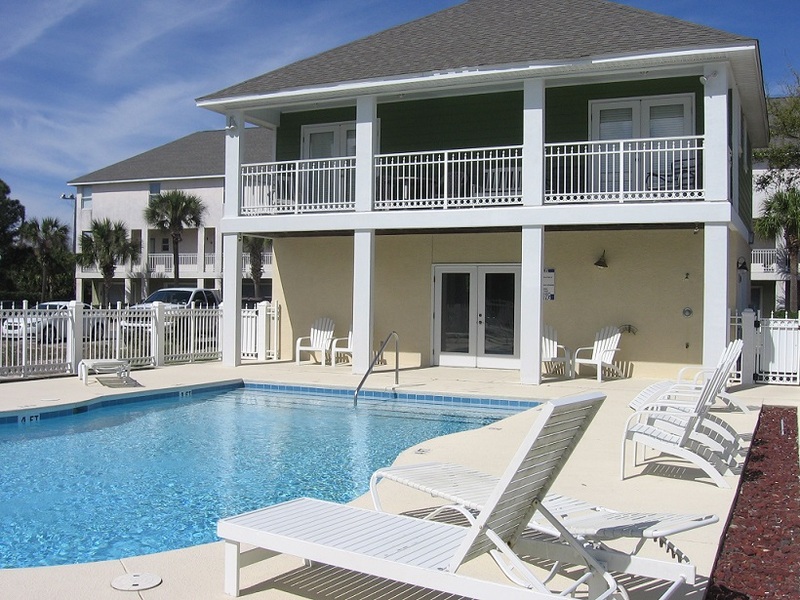 Bonita Point Homes and Condos is conveniently located in Panama City Beach on North lagoon which has gulf access. 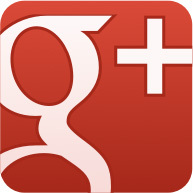 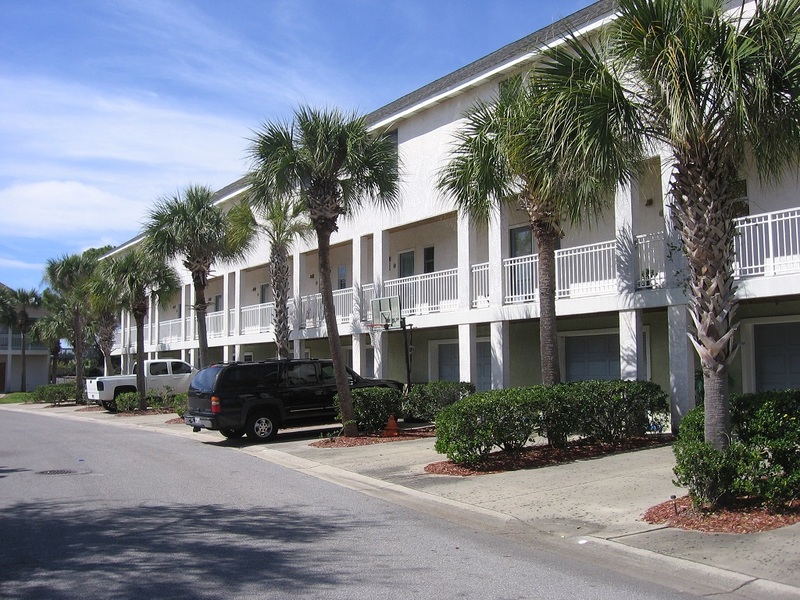 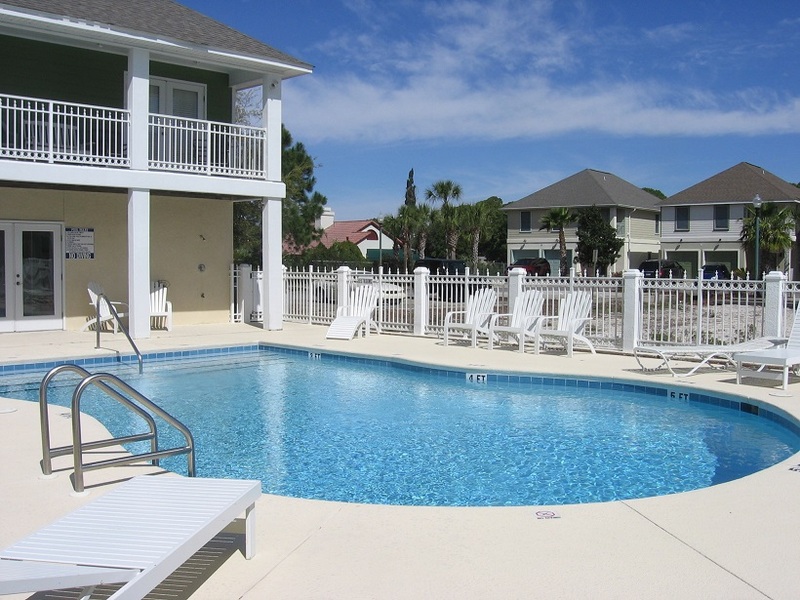 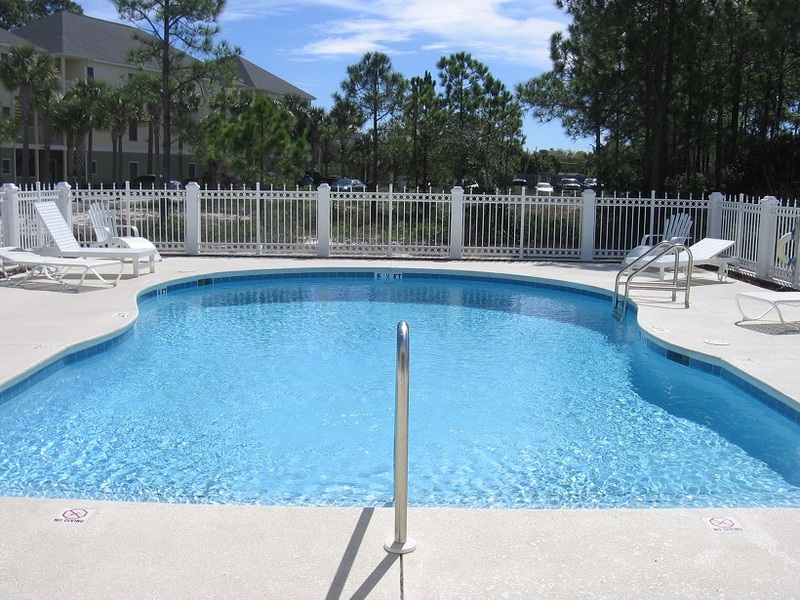 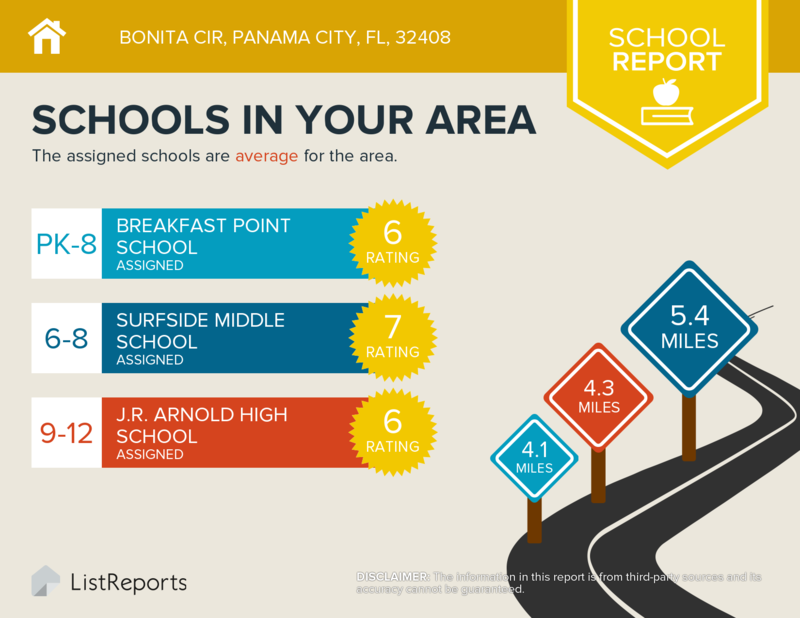 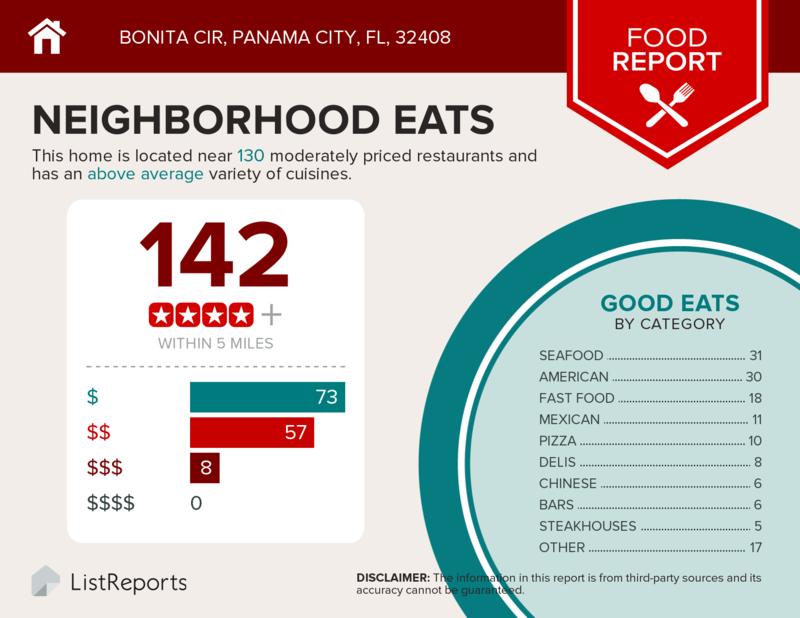 Read more about Bonita Point Homes and Condos in Panama City Beach, Florida. 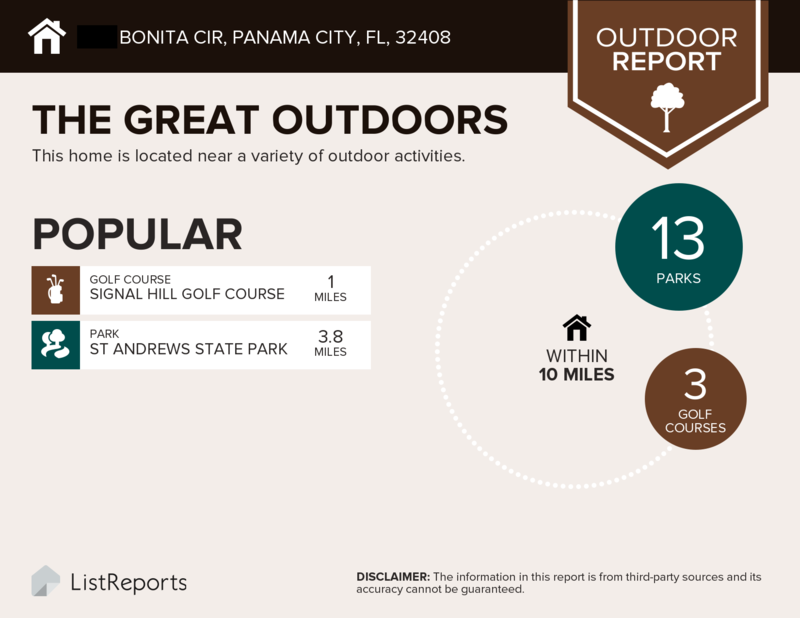 Bonita Point Homes and Condos proximity to the beach, availability of Shopping, entertainment venues and other local favorites, make Bonita Point an inviting community for residents and rental visitors alike. 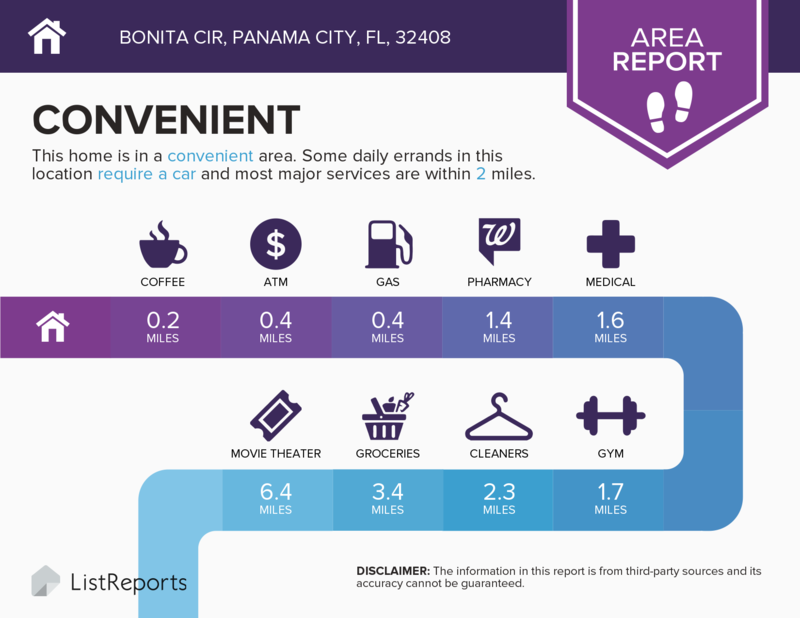 Where is Bonita Point Homes and Condos? 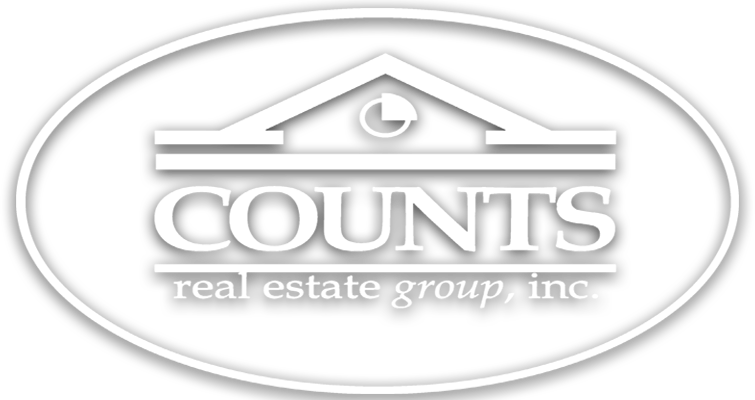 Did You Know... Jennifer Sells Resort Homes and Condos?